Greetings, everyone! Welcome to my art page! I've always liked the Grand Theft Auto series. 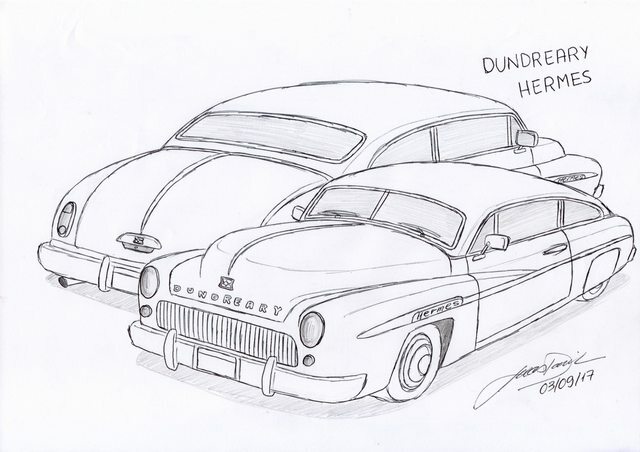 Well developed stories, freedom to do whatever you want and, mostly, its fictional vehicles based on real cars. 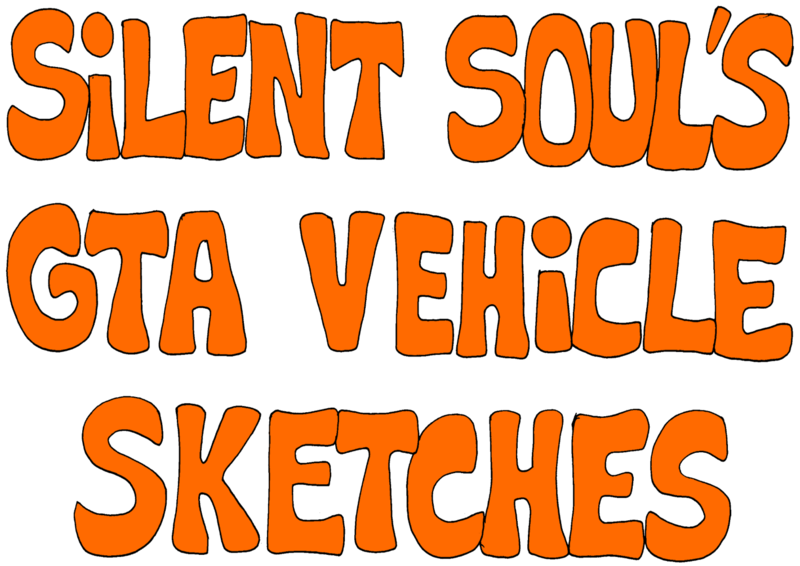 So I decided to do some sketches of my ideas of vehicles that could be added in the future in GTA V (or maybe in the next game). Some of them have already appeared in previous games, others are new to the series. I hope you all like my sketches! 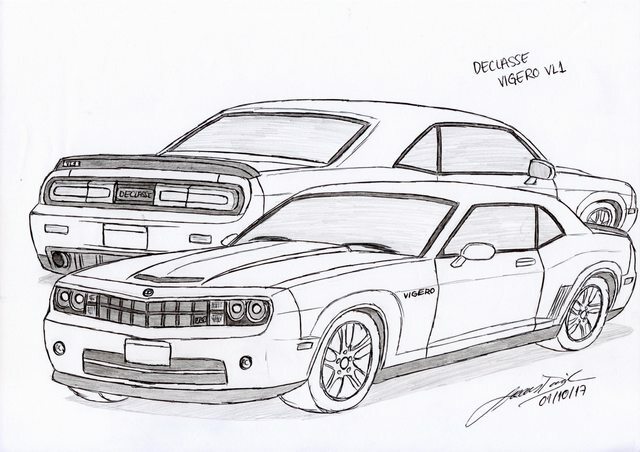 (Even though I'm bad to design cars, especially to draw wheels, hehe). 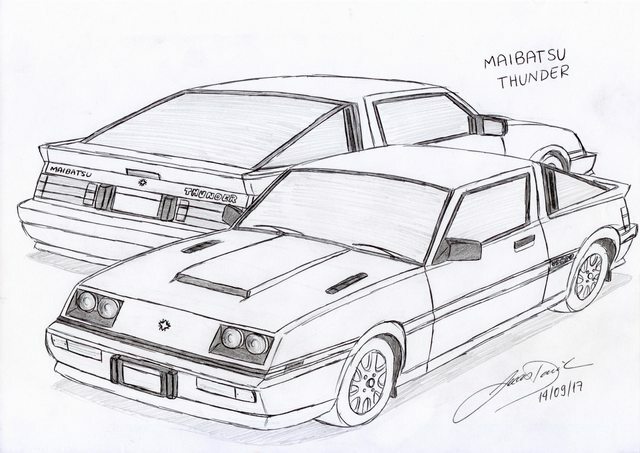 The first two pages features my old sketches. From the third page onwards, there are updated versions of these in addition to new models! New models will be coming periodically. Stay tuned! Scroll down the posts to see more models! 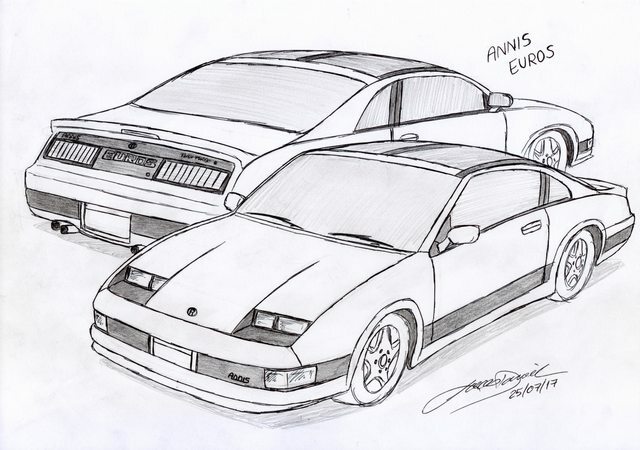 That's amazing, but something that kinda bothered me is that the Jester Classic should be the one based on the Supra, as the Jester in San Andreas was inspired by the Supra. 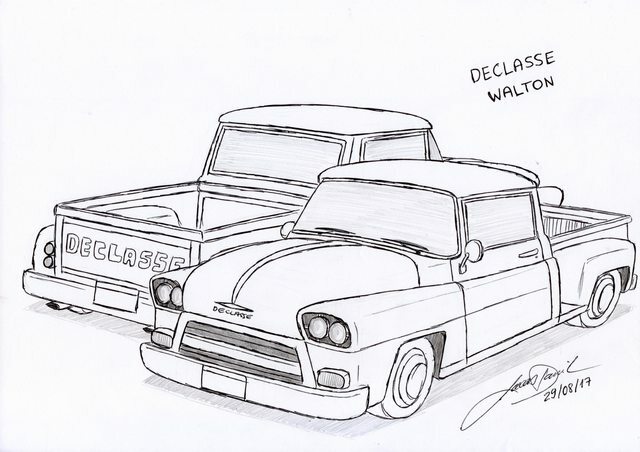 And the "Brit" could be called the "Issi Classic". Other than these nitpicks, it's perfect. 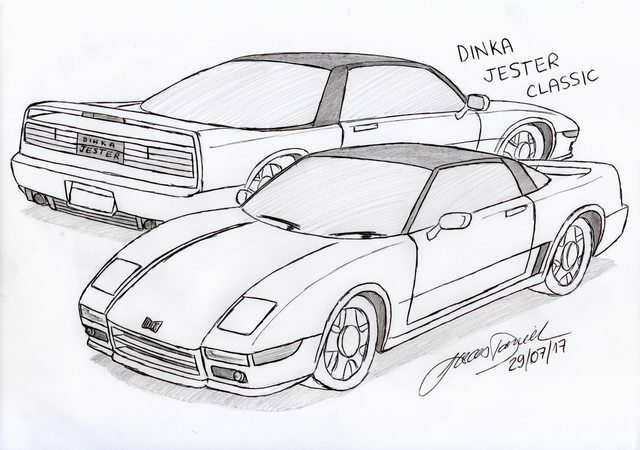 I could totally see this in GTA V.
I decided to call it the "Jester Classic" because the Jester in GTAV is now based on the new generation of the Honda / Acura NSX. 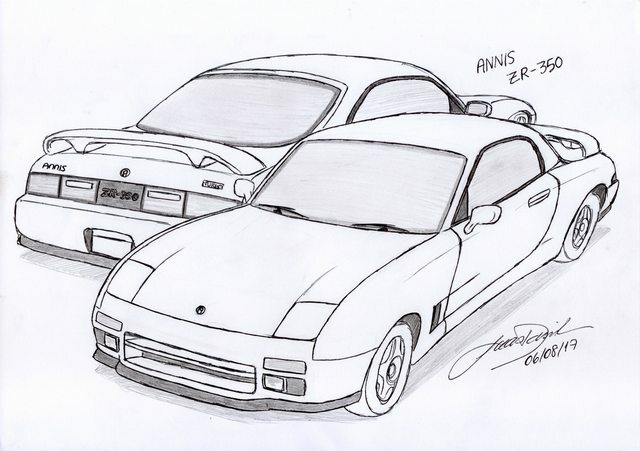 But I wouldn't mind if R* released a Toyota Supra-based car named "Jester" for the nostalgia sake, hehe. About the Brit, "Issi Classic" would be a great name too! (And perhaps the most obvious choice). The Brit was a Mini-based car featured in the GTA Advance, so I wanted to revive the Brit name. 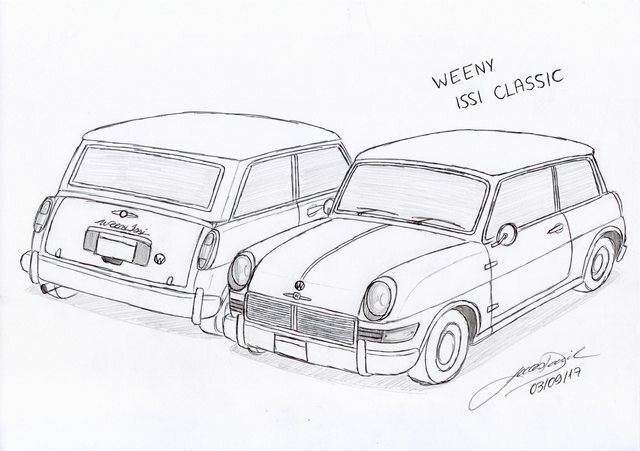 Edit: I've decided to call it "Issi Classic" instead of "Brit". 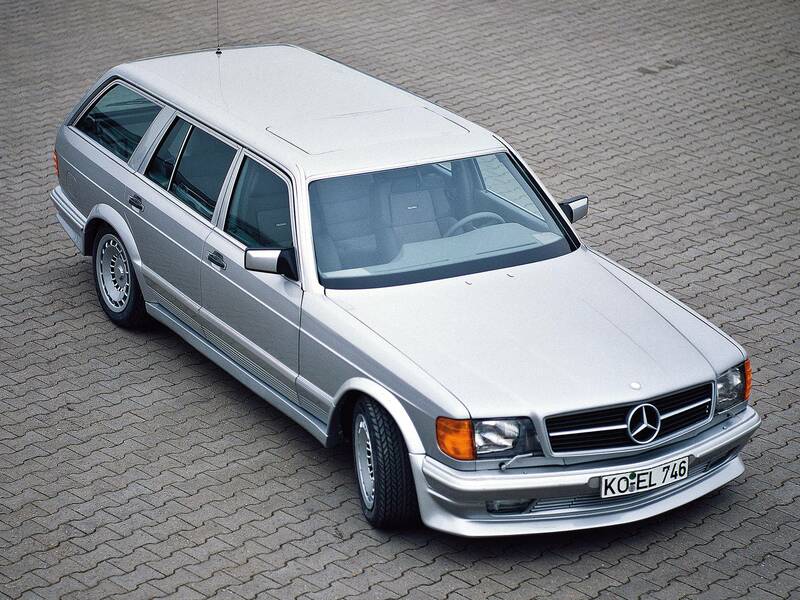 Although the "Classic" name is getting overused, who would ever remember a vehicle from GTA Advance?! Can I just drop by and say that your signature is really beautiful and classy? 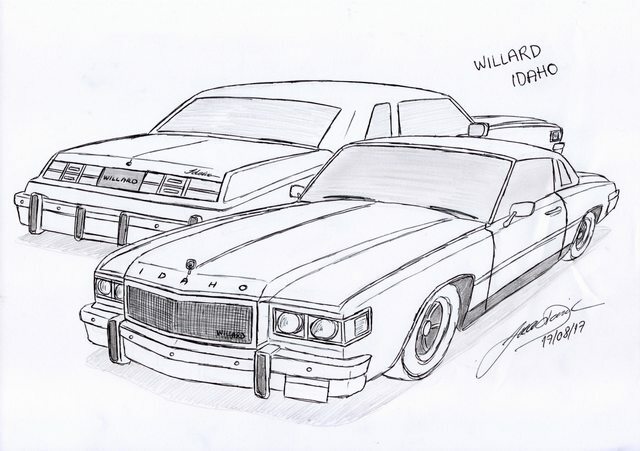 Without offense to Crazy Al Ward, this sketches topic yours is really impressive, maybe just some improvements in your draw technique but are really accurate, definitely gonna come again to find inspiration for new vehicles. There really isn't a difference other than this guy uses an actual picture scanner to scan his drawings and different drawing tools are used. 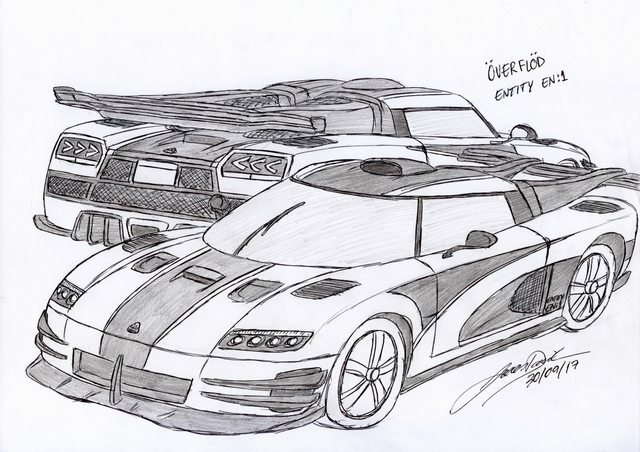 I like both equally since they're both sketches of GTA-styled vehicles, only differences are the way they're done. 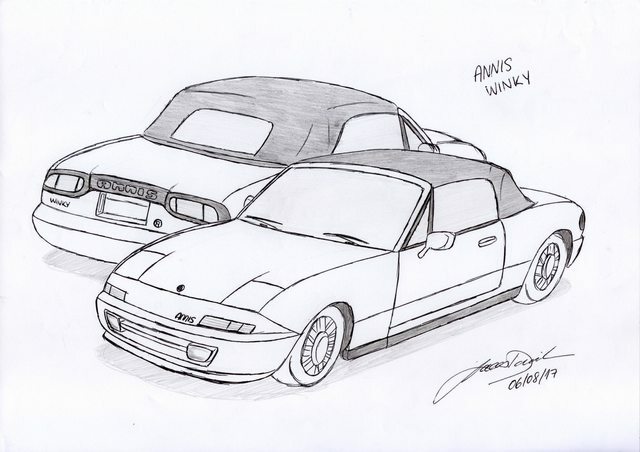 You know, in this world of design there is an important point related with sketches and is the ability or (maybe) skills to clearly explain what your design is about, and Crazy Al Ward made a good job with that part, he explains his ideas about possible new vehicles without any problem. Hehe, thank you very much! I'll definitely going to improve my draw technique, and I'll keep updating these models along with new ones! Crazy Al's Gallery is great! He does a good job explaining his ideas, indeed. In fact, I gave up doing this gallery some time ago because I had a hard time sharing the photos (for an idiotic reason). Looking at his gallery made me want to try again to share my ideas for the Forums, and "voilà"! 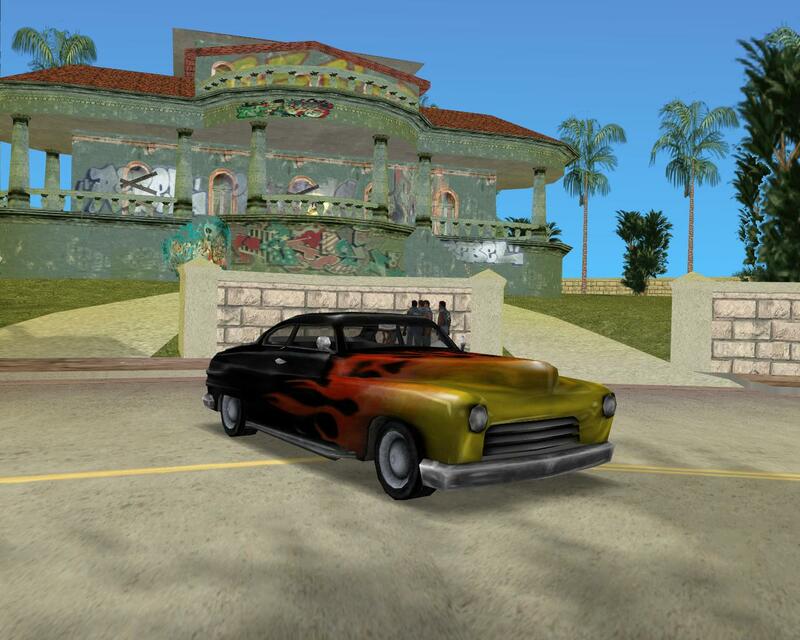 Can you do a revived Windsor from gta sa based off the jaguar e type. 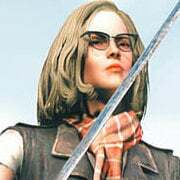 I wouldn't mind you calling it the ocelot lynx classic if you want. 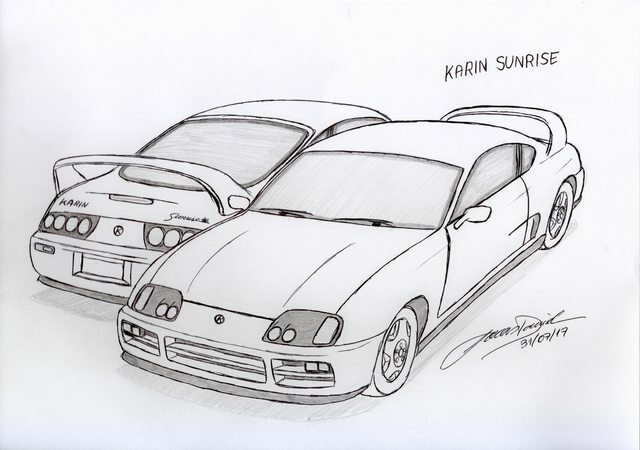 Can you do a Audi rs5/rs7 (no matter wich model and year), koenigsegg agera one:1, Volkswagen corrado, Ford Explorer 17 and a Chevrolet Camaro Z28 69. Obey 5svr - Overflod vagnera uno - BF arizono - Vapid Voyager - Cheval gedeo 72R. Sure! I was thinking about the Windsor some time ago. 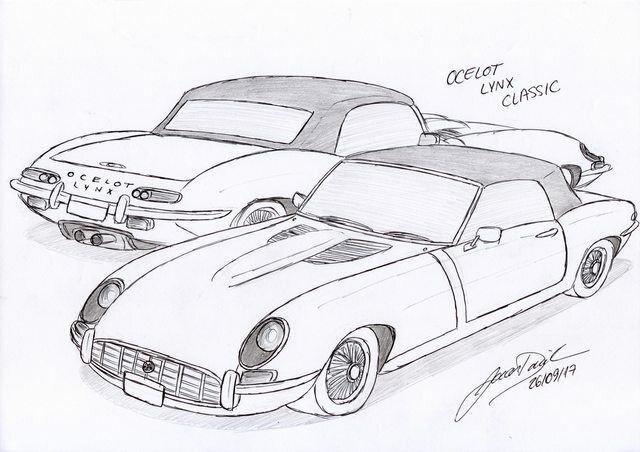 Yeah, it's going to be the "Ocelot Lynx Classic", because the "Windsor" name is already used for a different model. I want to avoid confusion between models, something that unfortunately R* already did (I'm looking at you, Albany Virgo!). Överflöd Vagnera Uno - I could use the Entity XF as a base model. 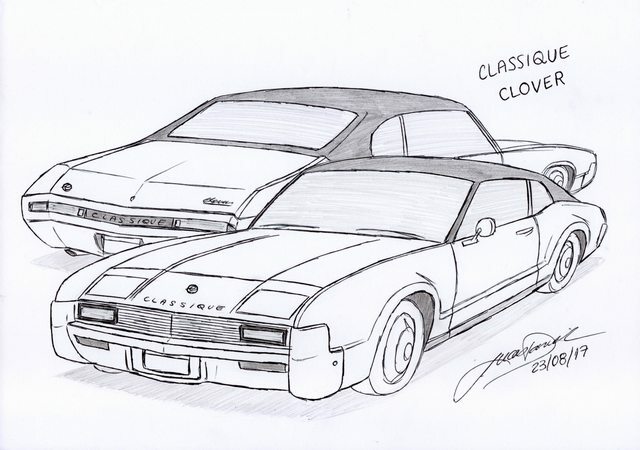 Cheval Gedeo 72R - Hmm, I thought that the Declasse Vigero was already based on the 1st gen. Camaro... Maybe a variant? I liked your suggestions! 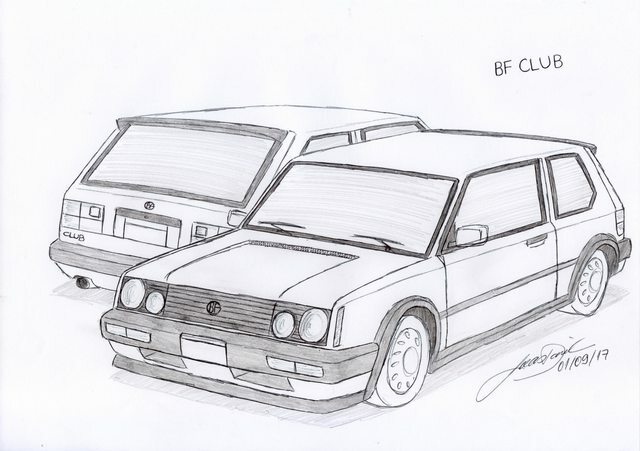 Although I prefer to draw older models, I'll think about the newer ones. 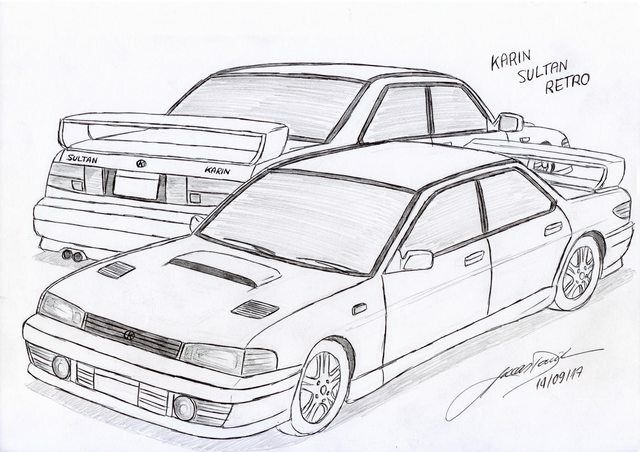 The karin sultan retro is more of a Subaru Impreza GT, cause it's sedan. 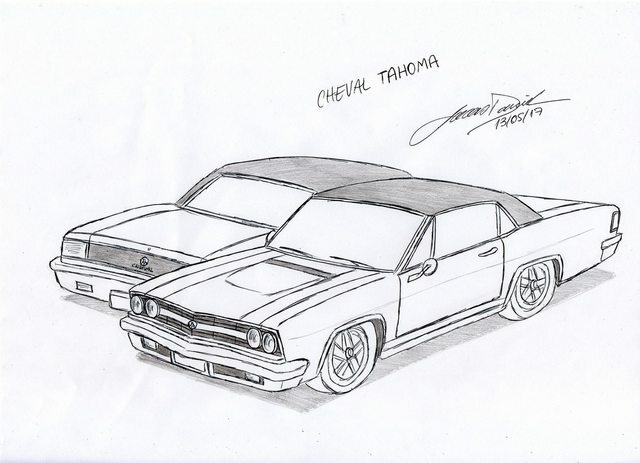 Really great sketches man, good job! @D4RKN06 Yeah, you're right! 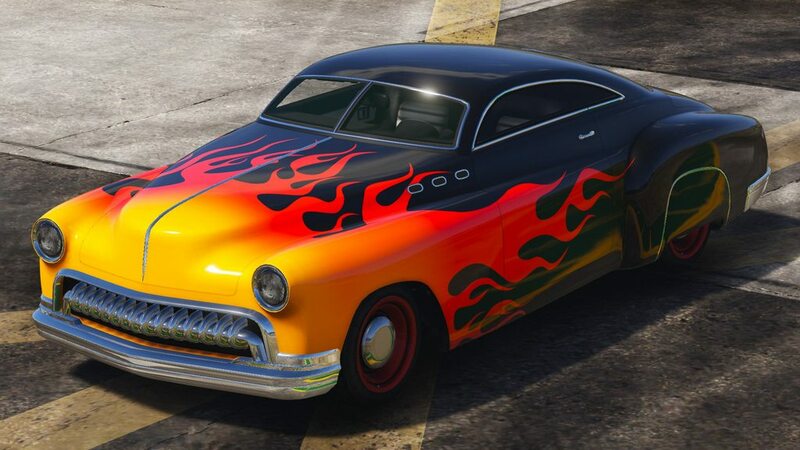 Most lore friendly original models I've seen are based on older vehicles. 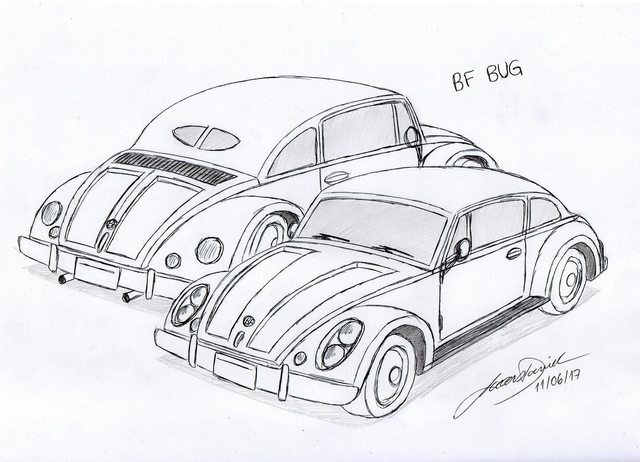 Well, I guess it's time for some newer models, hehe. 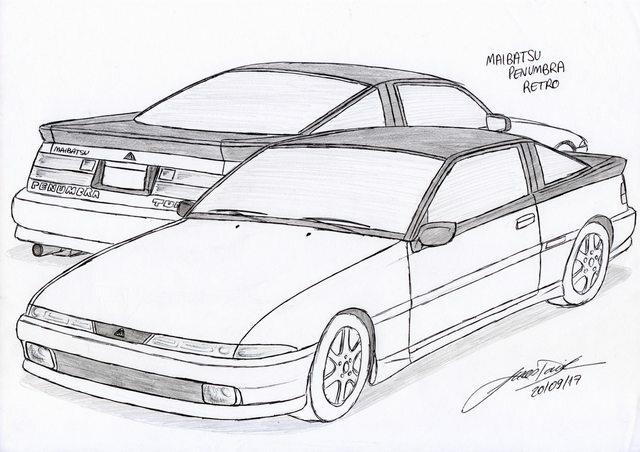 @Nikorasu Hmm, the WRX series have both sedan and coupe versions. But I'll check it out, and correct any mistake I made about the base model. Ohh, and thank you very much! 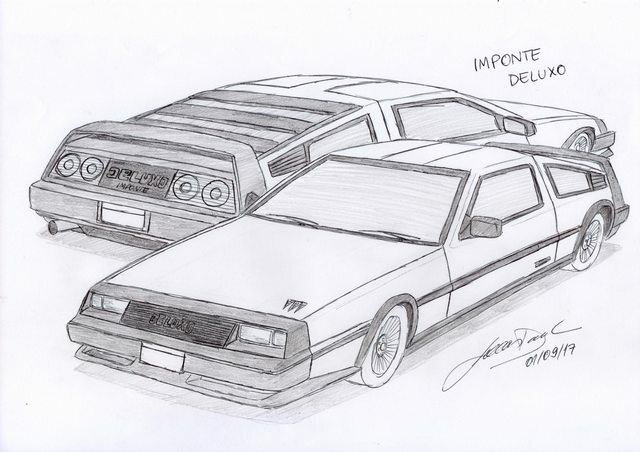 I hope that a moddeler might get interested in one of my sketches. @Randoom. Hey, I liked both Saab and Mercedes ideas! I do like station wagons, and there's just a few of them in the game... About the Alpine one, I might do it, but maybe mixed with another model to avoid any similarities with my Euros, which is already based on the Z32 300ZX.